Sebastian Castellanos returns for a more personal trip through Hell and back in our review of the anticipated horror sequel, The Evil Within 2. 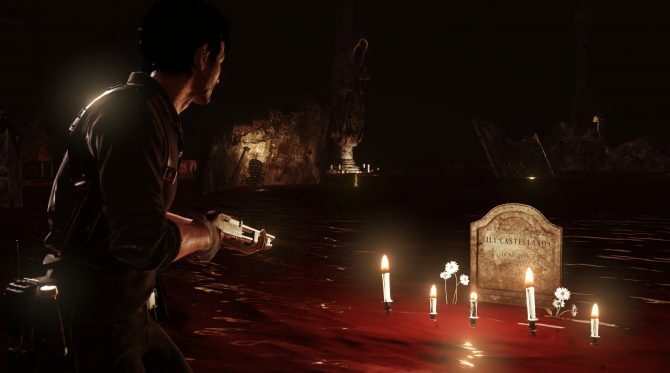 Back when it was first announced in 2013, the initial reveal of Tango Gamesworks’ The Evil Within promised a new, unique vision from horror master Shinji Mikami. The final version of The Evil Within delivered this in spades, as the game’s striking (and bloody) visuals made it a feast for the eyes of horror game fans, though its gameplay and story were far more of a mixed bag. With The Evil Within 2, Tango Gameworks has gone back to the drawing board a bit and demonstrated that its sequel — though not without faults of its own — has earned the franchise a second chance by delivering a tense mixture of stealth action and survival horror with some surprising new gameplay additions. The Evil Within 2 picks up the action three years after the original, as former detective Sebastian Castellanos is recovering from his encounters at Beacon Mental Hospital and the events he endured while inside the STEM, a collective consciousness device seeking to unite humanity into one entity (which, naturally, went horribly wrong). 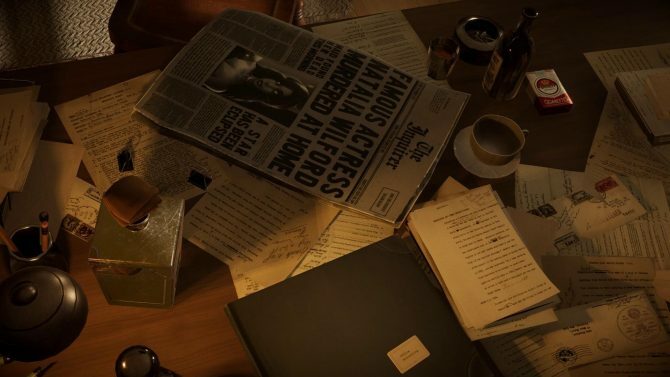 With the reintroduction of his former partner Juli Kidman, he discovers that his daughter Lily — who appeared to have died alongside Sebastian’s wife in a tragic house fire in the years prior — is alive and being used by the mysterious organization Mobius as part of new experiments inside STEM. With the knowledge that his daughter is alive and in Mobius’ hands, Sebastian goes on the offensive to find Lily and bring her home. However, Sebastian must also head back inside STEM and face the evils that lurk inside its Matrix-like world of horrors and nightmares. 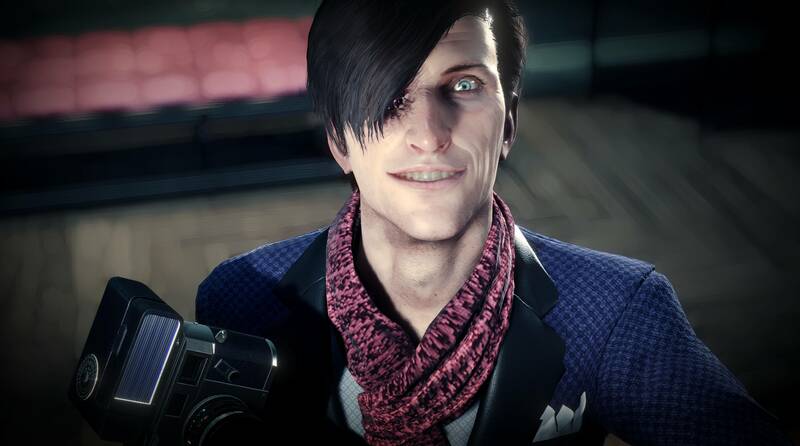 This leads him to confront several new threats and adversaries that he must fight along the way, including the mysterious (and artistically-inclined) Stefano Valentini, and other figures tied to the development of STEM. 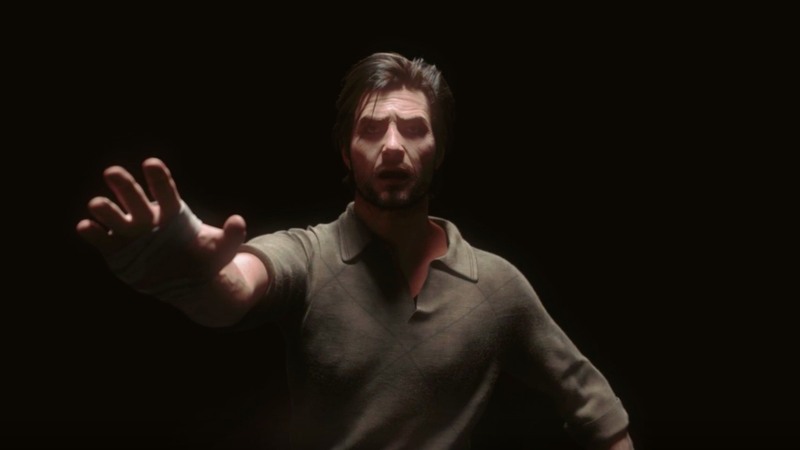 As that description might have implied, The Evil Within 2 is just as bats*** crazy as its predecessor, and while The Evil Within took some twists and turns along the way, The Evil Within 2 grounds the weirdness of its world with the more personal story of Sebastian trying to save his daughter. Sebastian himself isn’t much more of an interesting character than he was last time, as most of his dialogue revolves around him responding to threats in a gruff, questioning tone (“That was that? Where was that?”). But here in The Evil Within 2, the stakes of saving his family lends a more personal touch lets players connect to Sebastian (and the story) a bit more efficiently, and provides a bit more of a human side to the inhuman horrors that players will face. But even just a few hours into playing The Evil Within 2, it becomes clear that Tango Gameworks took a lot of the mixed reception of the original game to heart, most of all its gameplay criticisms and its more grounded approach to storytelling. The Evil Within 2 ultimately has a few issues of its own, but for the vast part, it manages to improve on many of the original game’s misdoings, while mostly keeping the game’s surreal and remarkably weird identity intact. 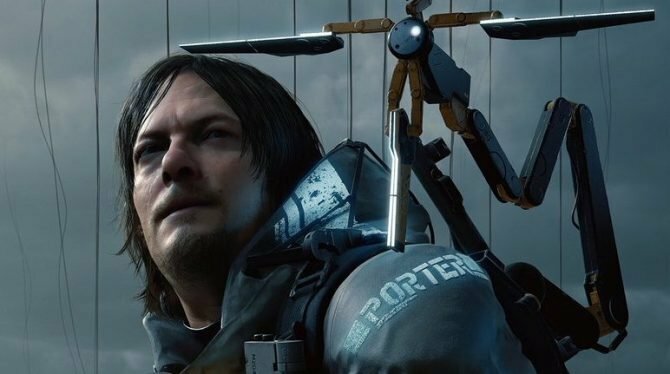 The most drastic change in The Evil Within 2 comes from the introduction of several more substantial, open environments that (for all intents and purposes) gives the title a light open-world structure. 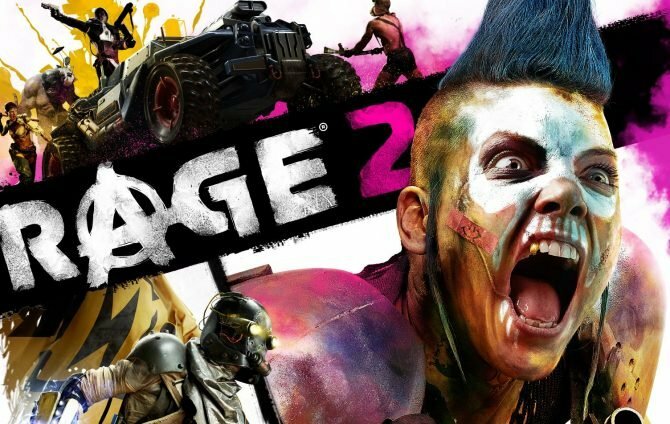 Before you react too quickly: no, it’s not to the degree of something like The Witcher 3 or a Grand Theft Auto game. Instead, the open-world sections of The Evil Within 2 are more about giving players options between the main story missions and several “side” missions that provide Sebastian with both resources and more profound insights into the game’s weird and mysterious world. The first of these, the small, quaint American town of “Union,” is riddled with the creatures born from STEM, and as a result, Sebastian must pick his fights carefully as he maneuvers from location to location. Along the way, players gain access to a map that Sebastian can set waypoints to specific areas of interest, and Union even comes complete with side missions to explore where players can (usually) find ammo, weapons, or other supplies and experience smaller stories within the dilapidated town. 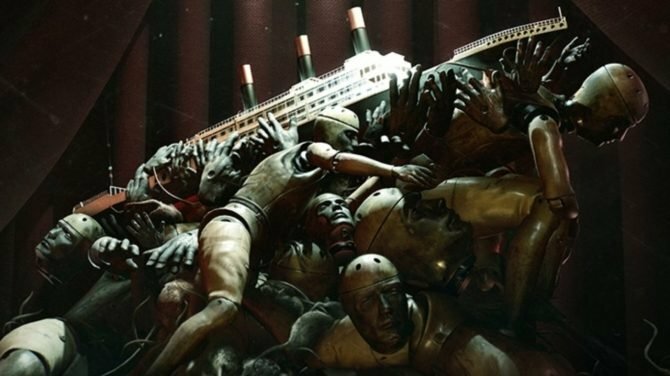 These resources, of course, are essential to surviving The Evil Within 2, as the scarcity of ammunition and medical supplies makes for an experience where players have to make every bullet count against the deadly creatures inside STEM. 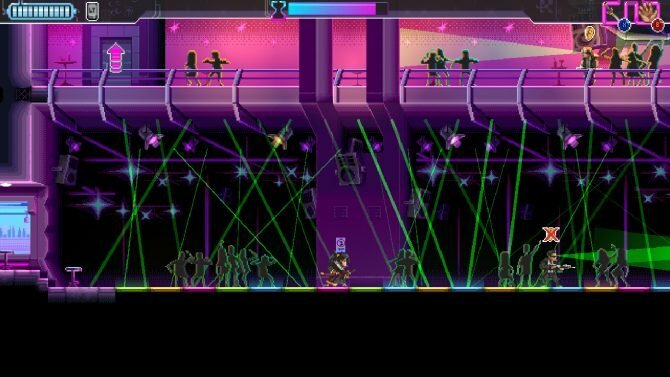 This lends to a dynamic push and pull between players choosing to take the safe path and continue the mission, or taking a risk for the potential benefit of supplies that could help Sebastian out in a pinch. 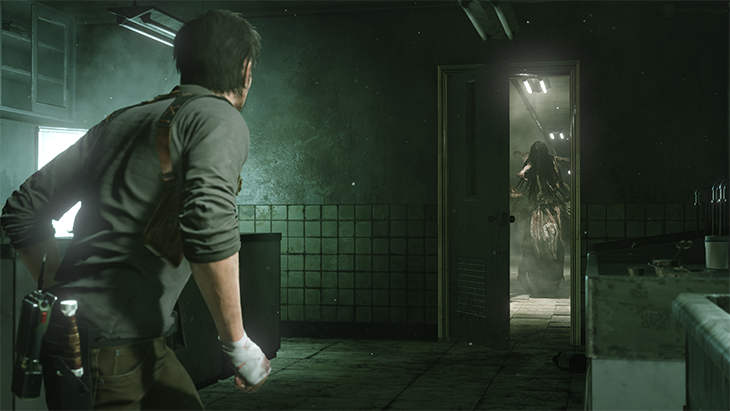 Given the linear structure of the original title, The Evil Within 2‘s willingness to drop players into large-scale, open environments is jarring at first, as players enter Union at around the third chapter of the game. 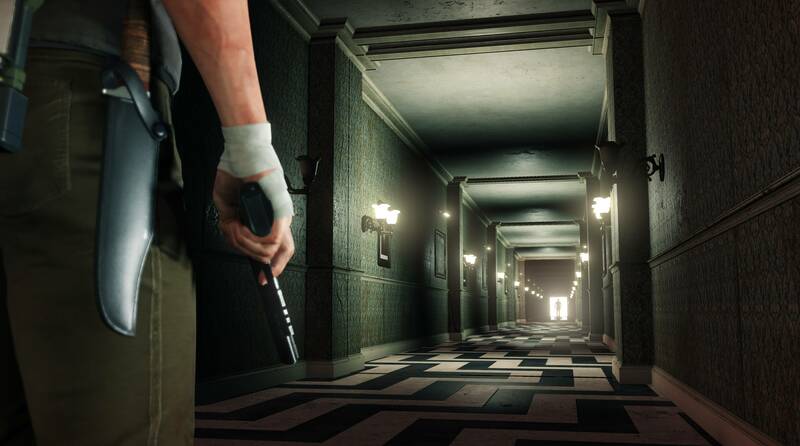 Suddenly being put into an environment like Union was quite a departure compared to the more confined, claustrophobic areas of the first game, but The Evil Within 2 delivers on making Union and its semi open-world environments as intriguing as the mansion corridors and bloodied hallways that defined the first game. Those types of environments are still very much present in The Evil Within 2; honestly, I’d say they are a bit more effective at delivering the type of edge-of-your-seat thrills that some might be expecting from a more “traditional” horror game. Survival-horror games, I feel, are pretty dependent on tightly-constructed scenarios for maximizing their scares and making players feel helpless — take for example Resident Evil VII: biohazard and Outlast II that both released earlier this year. Concerning providing “all-out scares,” I’d say these titles might have delivered those more effectively than The Evil Within 2. 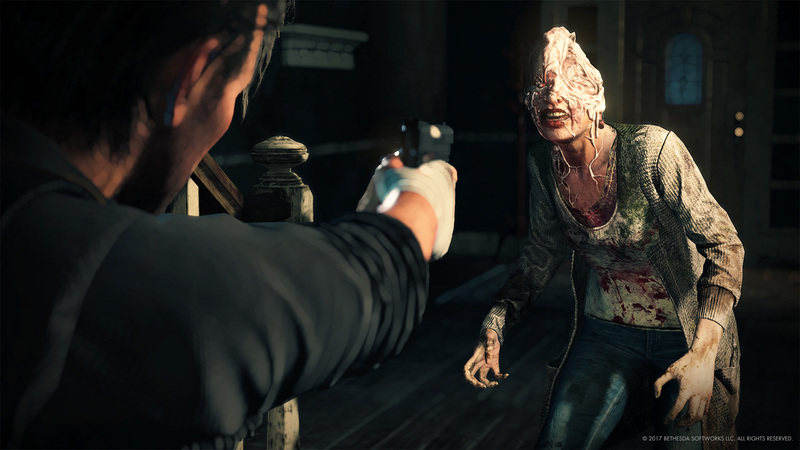 But in regards to expanding on gameplay and player choice, The Evil Within 2‘s more open structure is a breath of fresh air not only for the series, but for the survival horror genre at large. Even more remarkably, The Evil Within 2 manages to keep its story rolling at a deliberate pace that never feels like it lets up, even with the potential for players to get sidetracked with side missions or discovering item drops. 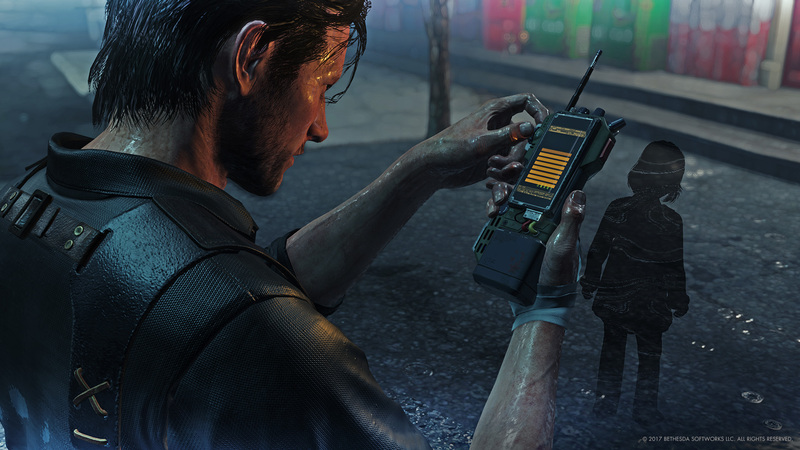 I found a big part of that came from the way that players discover their missions/locations, which involves a new “Communicator” radio device that Sebastian carries. 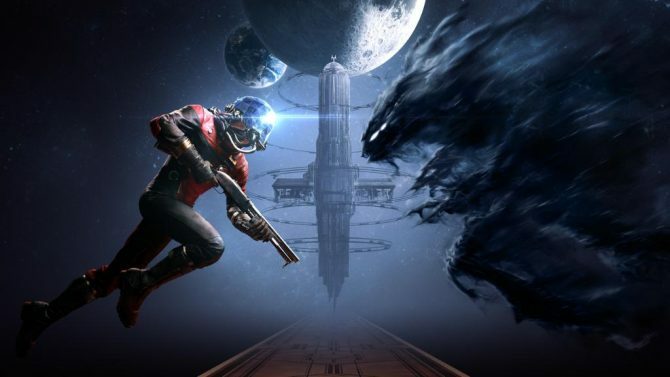 As he gets within a specific range of a mission or point of interest, an on-screen prompt will alert players of the new potential mission, and scanning it with the Communicator will then place the mission in your log to find and explore. 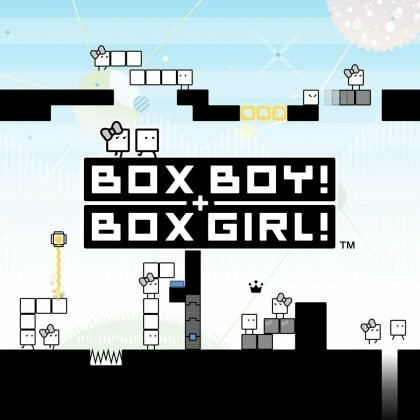 Likewise, the game gives players just enough of a break from the action between completing missions and finding Safe Rooms, where players can save their progress, upgrade Sebastian’s abilities, and yes, drink coffee to restore their health to 100%. 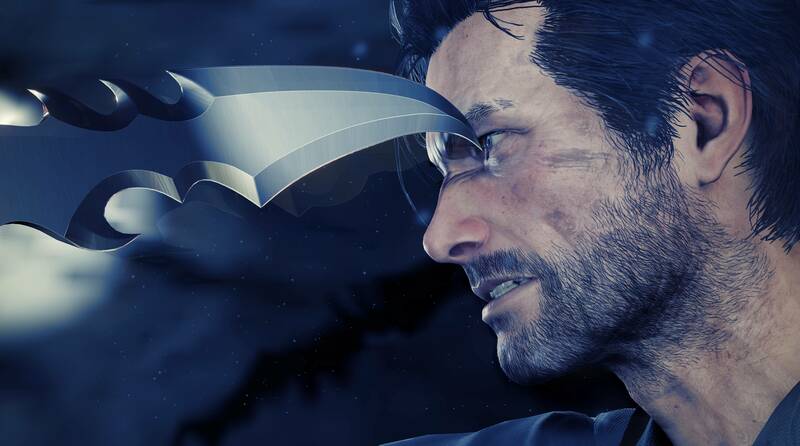 Along with the more open environments, The Evil Within 2 also provides more meaningful player choice through its upgrade trees and more refined weapon upgrades systems. The Green and Red Gels that Sebastian picks up along the way are especially useful in giving Sebastian either upgraded abilities — such as a faster running speed or more powerful melee attacks — to more substantial new skills that he can use in combat. This includes new abilities like the especially useful Bottle Break, which allows Sebastian to use bottles (which are typically thrown to distract enemies) as a self-defense item if he gets grabbed by an enemy. Other skills, like the ability to grab enemies from around corners, can fundamentally change how you play the game and approach enemy encounters. 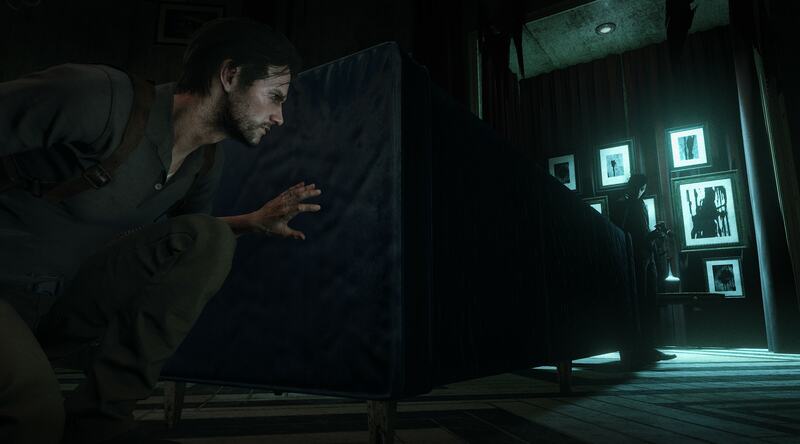 Combat and stealth, in particular, have seen some alterations in The Evil Within 2, most of which are for the better; however, the controls still have their growing pains. Sebastian’s slow movement and turning speeds often took me out of enemy and boss encounters, most often than not, because I felt that I was fighting the controls more than the enemies themselves. This is especially difficult towards the beginning of the game when Sebastian’s default running speed and weapon sway can make enemy encounters more difficult than they need to be. Although you can upgrade Sebastian’s running speed and decrease the amount of weapon sway, there were still more than a few points that I felt the game’s combat and stealth mechanics working against me because of Sebastian’s sluggishness. Whether it was a missed shot because I didn’t account for Sebastian’s aim swerving the wrong way or being unable to stealth kill an enemy because they turned around at the last second, The Evil Within 2 still has some nagging control issues when it comes to combat, despite the overall improvements compared to the first game. The Evil Within 2 often feels like a substantially different game than its predecessor, but for the large part, it works in the game’s favor to deliver an incredibly fresh take on survival horror. Like the nightmarish Guardians that chase Sebastian early on in the campaign — inhuman beings made up of a various collection of body parts — The Evil Within 2 manages to avoid being an amalgamation of multiple game components and delivers a tense, satisfying blend of action, stealth, and pure horror. 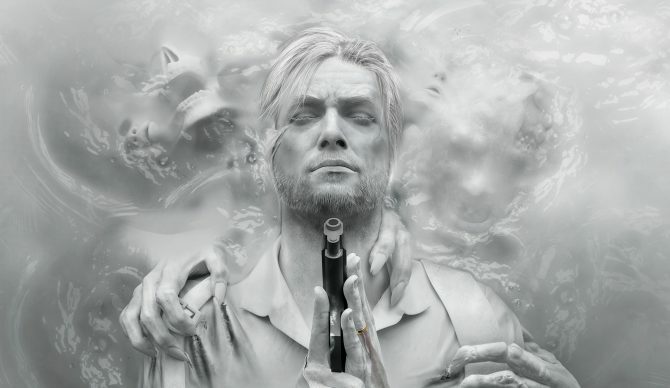 Coming into its release, it would have been easy to give The Evil Within 2 a pass based on the reception of the previous game, and I don’t necessarily blame those that might have been let down by The Evil Within for not entirely living up to its lofty expectations. And yet, though The Evil Within 2 might be a different flavor of survival horror this time around, I hope that those willing to give it a chance will be more likely to enjoy its taste.